When the framers of our Constitution decided that a Bill of Rights needed to be added to the Constitution, they came up with 10 amendments to limit the governments ability to infringe on what they considered basic rights. 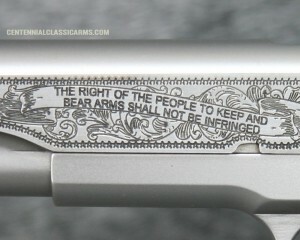 They felt that the “Right to keep and Bear Arms” was only second in Importance to the Freedom of Speech. 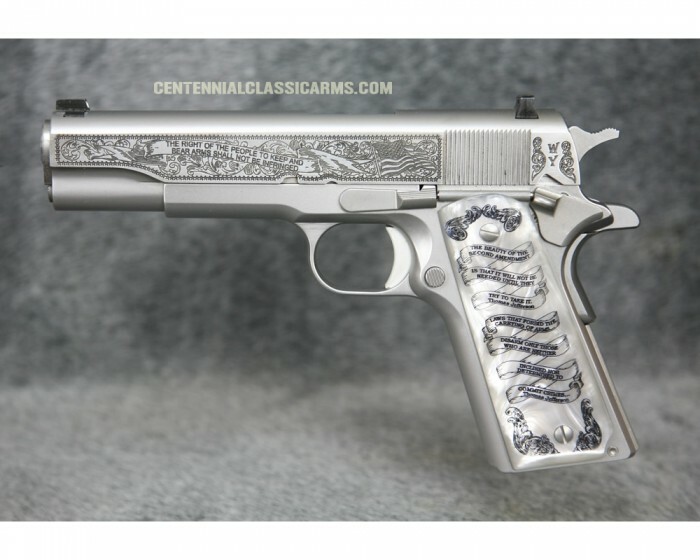 Over the last 240 odd years Congress, states and municipalities have tried to limit the ownership and possession of firearms. Many anti-gun people have tried over the years to attach the right to serving in a militia defined erroneously as the US Military by them. Even though the framers of the Constitution and most states define a Militia as “all able bodied men capable of defending this country”. 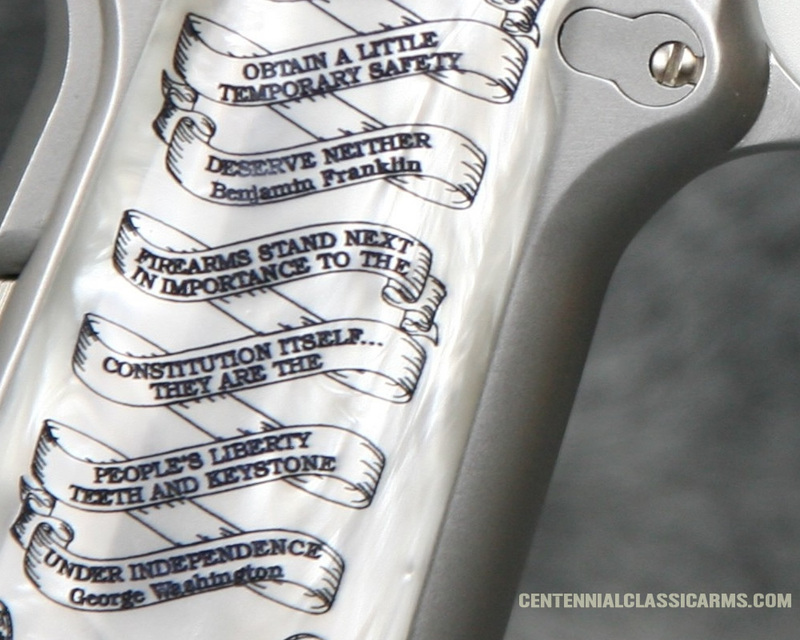 The Supreme Court has tried to define what is meant by the Second Amendment, but they are restricted to only ruling on items in the case at hand. 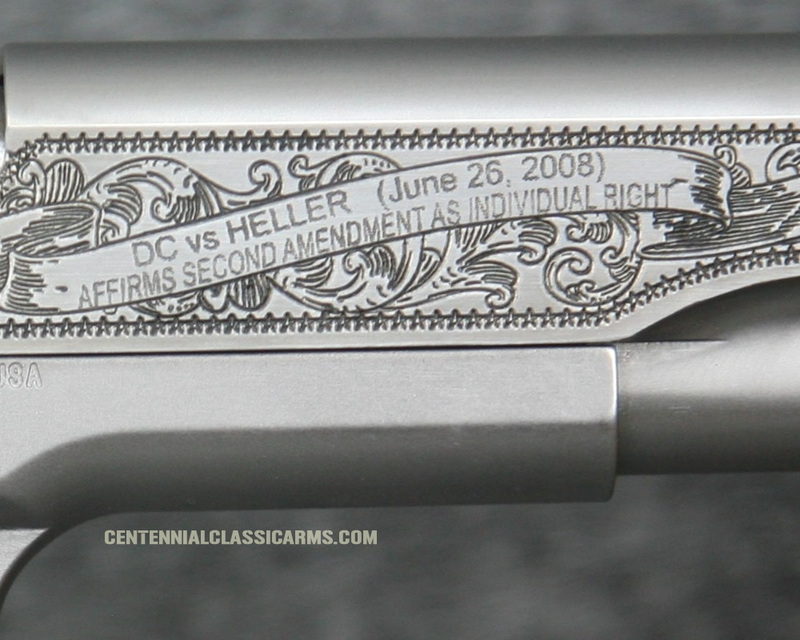 However, In the case of District of Columbia vs. Anthony Heller (2008) they went so far as to declare that the Second Amendment is an “individual right, not tied to a militia”. Scalia also declared that the Second Amendment like the First Amendment does have restrictions, it will take many more cases to identify what those restrictions are and exactly what the limitations on government and laws will be. 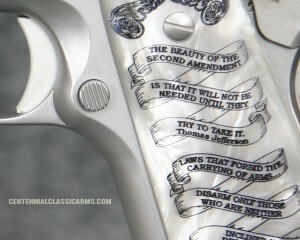 At no time in the history of the United States has there been more of an attack on the Second Amendment then today. Congress, States and Municipalities are enacting egregious laws trying to take firearms away from private ownership. Such onerous laws as, outrageous taxing of firearms and ammunition, limiting magazine capacity, requiring licensing to own, trying to outlaw all but the very basic of firearms and lastly the total ban of all firearms. All of this while ignoring their oaths of office. 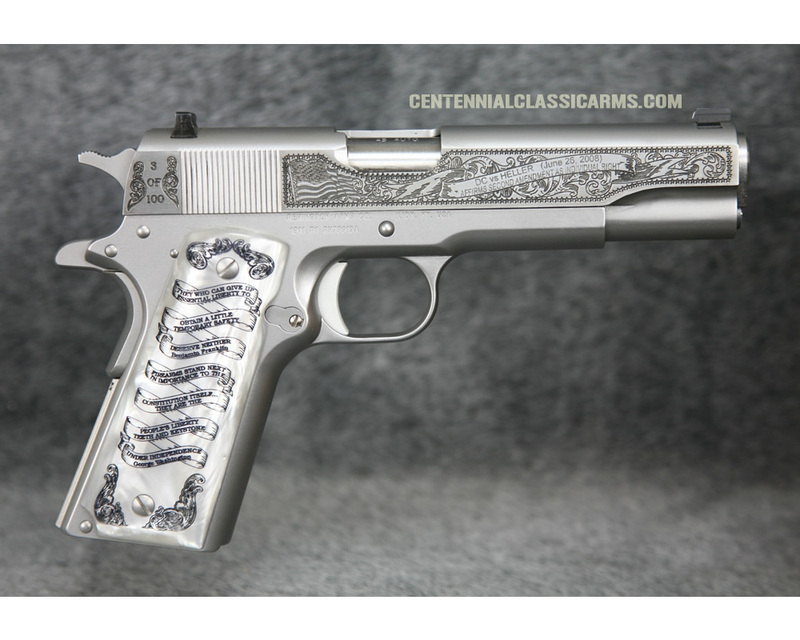 Join us at Centennial Classic Arms as we proudly declare our support of the Second Amendment with the “Tribute to the Second Amendment” Remington 1911 Stainless Steel pistol. 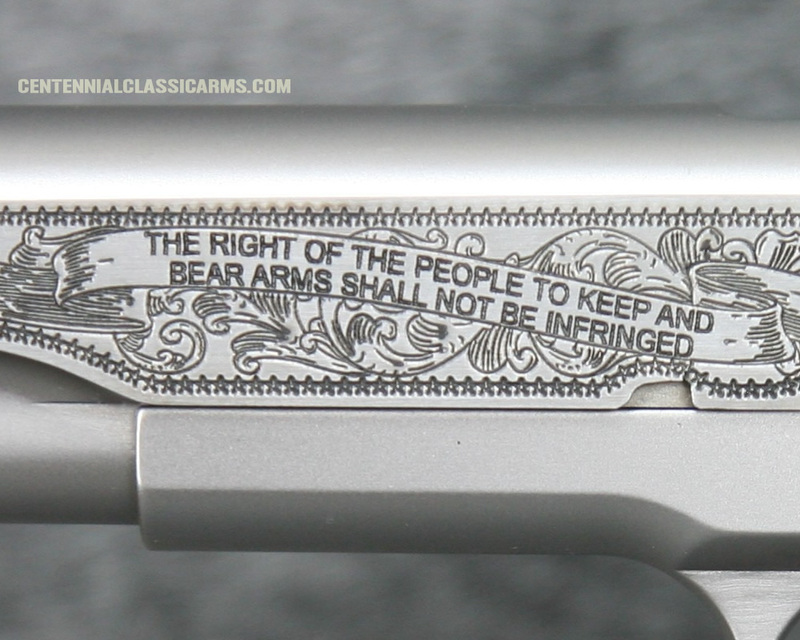 Each intricately and deeply laser engraved pistol proudly declares the important part of the Second Amendment, “The Right of the People to Keep and Bear Arms Shall not be Infringed”. 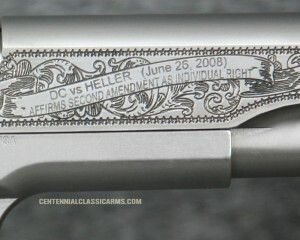 On the reverse, the landmark Supreme Court ruling of DC vs. Heller is engraved. The pearlite pistol grips include four famous quotes from our forefathers. The pistol comes in an intricately laser engraved presentation box.